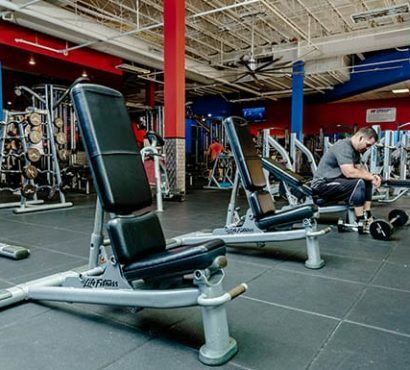 Ever find yourself thinking about what to do next when you’re at our Corpus Christi gym? 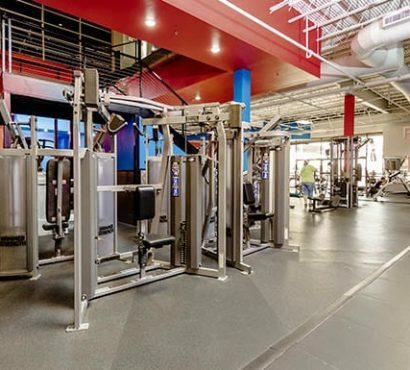 Circuit training can help get you out of that rut — and we have the perfect setup at our South Padre Island location. 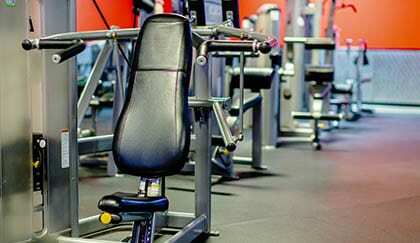 Circuit training moves you quickly between cardio and strength training machines, working different areas of your body. By keeping the movement going, you are constantly getting some form of exercise, whether you are running on the treadmill or lifting a free weight.